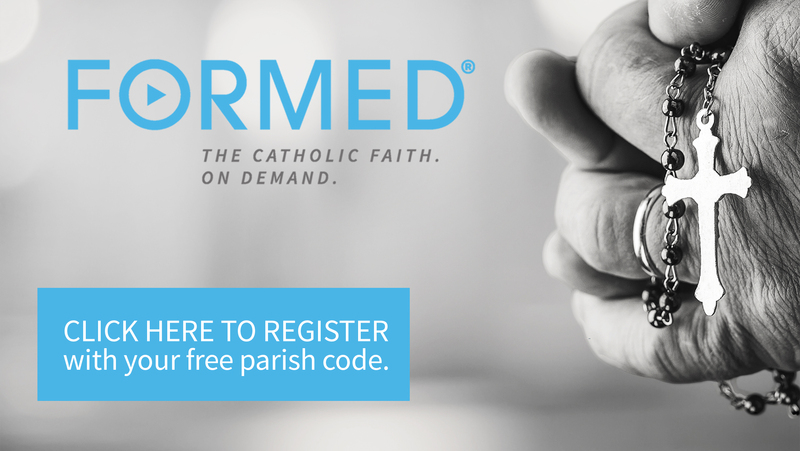 For those who already have an account with Formed, you can use this code to connect with the St. Francis de Sales community - ZWQPPD. Looking for great Christian films for the family and even programs for your children? Formed has over 44 family movies and many children's programs including the very popular Brother Francis. Whether you are part of a bible study, small group, or just want to learn on your own, there are resources on Formed to help. There are videos, audio, and books available from popular authors such as Bishop Robert Barron and Fr. Mike Schmitz. Leader guides and student guides are available for studies. Growing as a disciple of Jesus is necessary. We learn from the scriptures that Jesus constantly challenged his disciples to open their minds and hearts and to learn more. 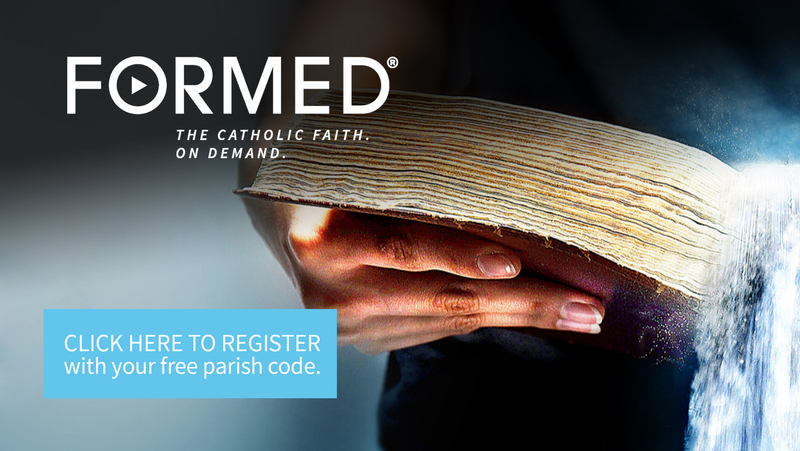 Formed has great resources to help in your ongoing faith journey. There are resources for adults of all ages, young adults, youth, children, men, and women.